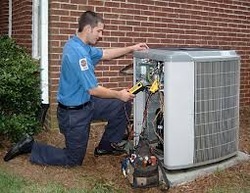 If you need to replace your unit we'll give you a Free Est. Looking for Help ,"we'll can fix that"! I know it is hard to find a Air Conditioning And Heating Contractor in Birmingham,Al that you feel will not try to take advantage of your problems. Finding a Air Conditioning and Heating Contractor will not have to turn in to a night mare.My name is Steven H Johnson and I operate Steve's A/C Services in the surrounding area of Birmingham,Al . 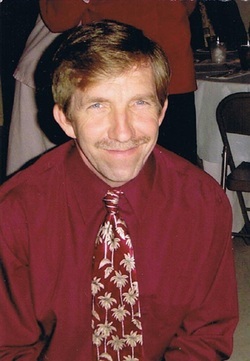 I have been solving Heating problems for over twenty five years and feel sure I can solve your problem.My services include Maintenance,major repairs and simple fixes on up to full system replacement.Heating Services in around Birmingham,Al makes it easy to find Steve's A/C Services available to repair or completely replace your present system with out any worries. I want to be the First person you think of when someone you know ask you ,Who does your Heating And Air Conditioning Work? 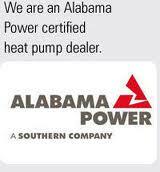 Remember Call 205-616-1224 Call Direct with Questions ! !